I have a passion for nature photography as well as a genuine focus on the protection of nature and wildlife. 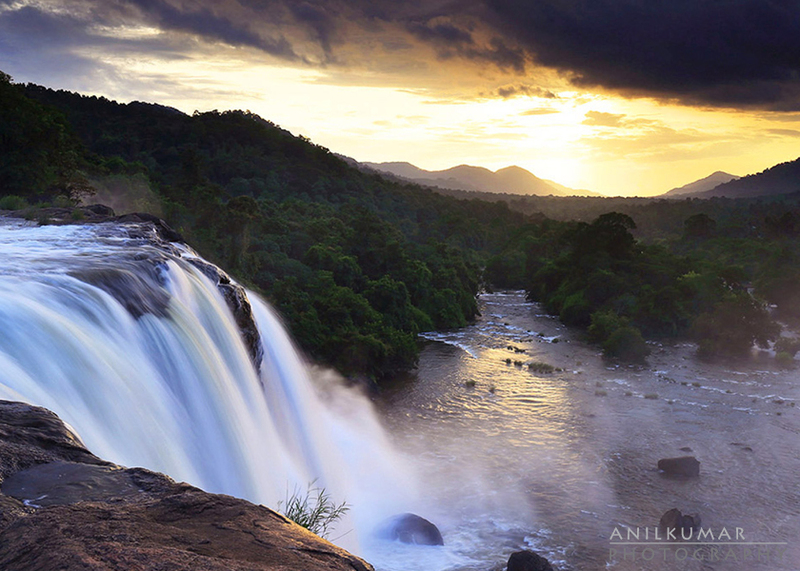 Athirappilly waterfall is located 26 km away from Chalakkudy and can be reached within one hour drive. The best season to shoot this waterfall is from August to November. It is the largest waterfall in Kerala.